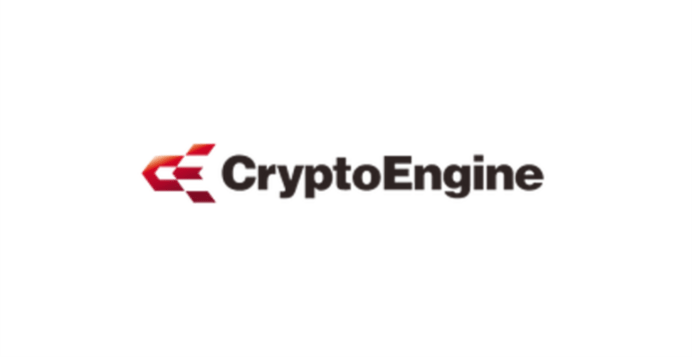 Jam-packed with its diversity, continuous development, and its expectation to build a better world through innovation, Crypto Engine was formulated. Combined with various people from around the crypto world, conceptualization of various ideas that form its ultimate aspiration – Building happiness and creating a better crypto world with Customers Satisfaction, safety, and convenience, the team has found their mutual goal. This is expected to grow in no time and seen to be useful for future poverty alleviation and own asset management. Based on the series of researches made, Crypto Engine Bace Data specifically on its trading history was able to calculate the total number of exchanges in the world and has the ability to analyze which coins are moving. Block Data can check the number of blocks for each coin by mining. Trade Data where each coin makes a different variation. It instantaneously analyzes this and makes it the source of trade. Fortunately, these technicalities and overall specifications were possible through its team hard work and undeniable intelligence of its CEO – Takuya Hashiyada.